The 1990s era was a time of technology, the internet and great new inventions, so there’s no denying that TVs were a part of this great trend to begin with. Thanks to numerous portable TV stations, this tech started to be more portable and appealing, something that really brought in front amazing possibilities. 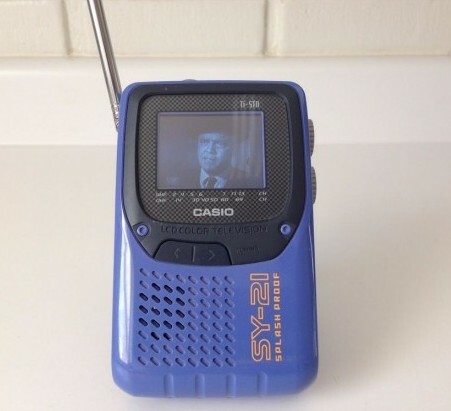 Broksonic was a company that tried to combine a portable TV with a portable radio and it worked seamlessly. The design was similar to a normal TV but you did have some adjacent buttons for the radio integration. It definitely was one of the best combinations of radio and TV at that particular time, with results that impress even nowadays, which is quite exciting to say the least. Users liked this model mainly because it was a novelty, something unique and at the same time very easy to use. 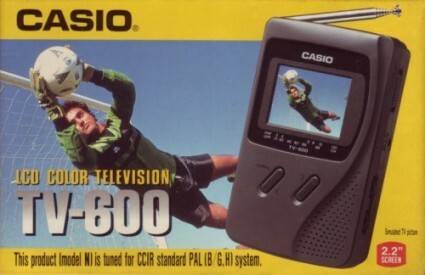 Another great model from Casio, this one was also highly coveted and appreciated by people in the 90s due to the great way to obtain signal and the very high quality experience that it delivered. It definitely had a great design and charisma, something that added up to improving some of the latter models for the series, which appeared in the 2000s. 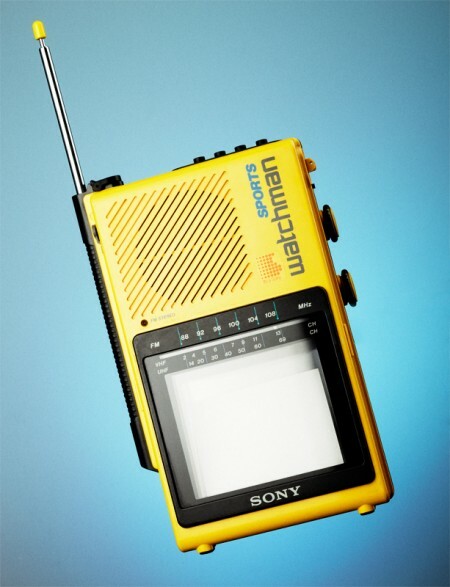 Sony’s model was quite interesting at its time because not only did it come with a dedicated set of features focused mostly on accessibility and portability. Just looking at this thing, it reminds me of something you’d see someone take with them to play beach volleyball in the 90s. It was one of the first few models that were indeed dedicated to the idea of offering a very high quality portable experience and that was easy to see thanks to the robust appeal and professional interface that it provided at that time. 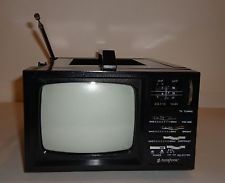 In conclusion, these amazing TV sets were a pivotal point of 90s technology and while they were very portable, they still retained some of the main features that made TV stations a complete success in the decades before them. They are a great piece of history and you can also collect them, something that offers this items a lot of value even on today’s market.